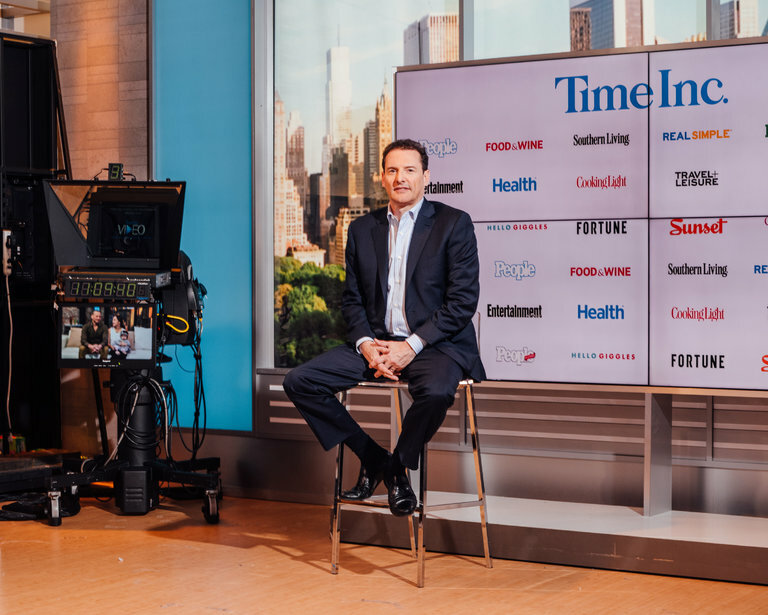 Time Inc. has decided to go it alone, choosing a path filled with challenges that no legacy publisher has completely mastered. On Friday, the magazine company, home to Sports Illustrated, People and Time, said its board had determined it would remain independent and not sell itself, ending a months-long bidding process that had involved several suitors. Instead, the company said it would pursue the strategic plan its new management team had laid out, which includes increasing its digital audience and pursuing new opportunities for revenue growth. With the decision, Time Inc., the most storied magazine company in the country, ended months of ambiguity and anxiety over its future. But it began another uncertain chapter for the company at an increasingly tremulous time for the industry. Print advertising and circulation revenues continue to fall, starving magazine companies of the lifeblood that long sustained them. Most publishers have shifted their focus to increasing nonprint revenue, but new revenue sources have yet to make up the shortfall. To compensate, publishers continue to slash costs, transforming themselves into leaner companies with fewer employees and diminished resources.